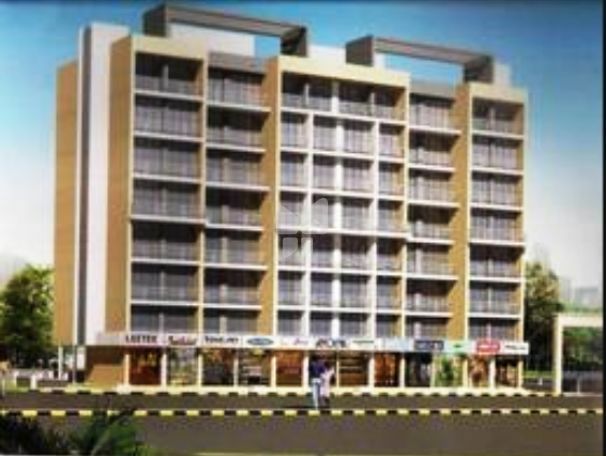 How Far is Ravriya Tulsi Heights? Located in Kamothe, Navi Mumbai, is Tulsi Heights offering lavish flats studded with facilities like waste disposal, maintenance staff, water storage and robust security with intercom. 2BHK apartments having a size of 1236 sq. ft. and 3BHK apartments having a size of 1575 sq. ft. are available. The project comprises of five wings consisting of 13 floors. Desi Tadka, Uncle Snackooes, Khandesh Fine Dine, Hotel Maharaja, Hotel Panvel Palace, St. Joseph High School, Sudhagads school, Carmel Convent High School, New Horizon Public School and Prajapati Cascade are some of the amenities located in the vicinity. City and Industrial Development Corporation has approved the project.